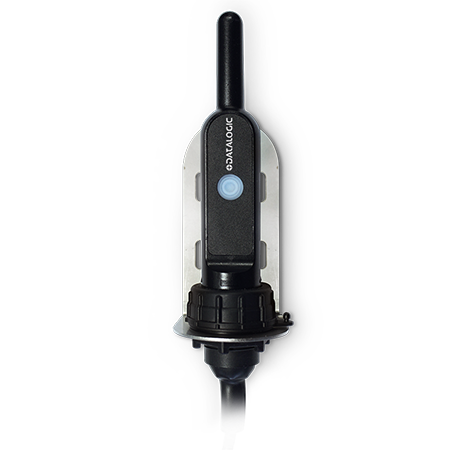 This compact sized receiver allows communication between a PowerScan™ PM9X00 with any host equipped with a USB port. When paired with a PM9XXX reader, the SD9030 dongle acts as a base station by providing USB communication to the host and implementing all the features of the Datalogic’s proprietary STAR 2.0 radio system. 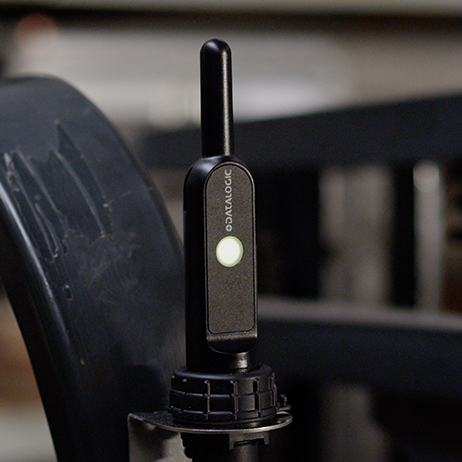 This allows bidirectional communication and provides the ability to link more scanners to the same dongle. With its universal bracket, the dongle can be easily installed on any kind of support system. 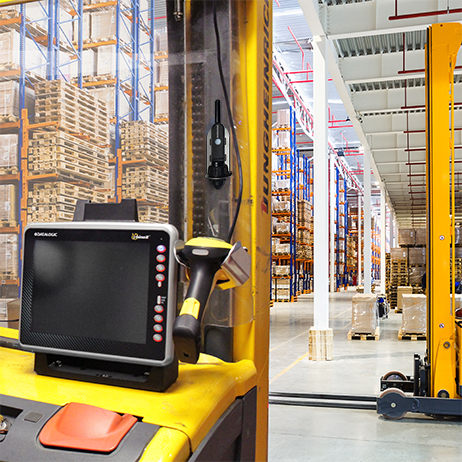 The SD9030 dongle is the ideal product for all applications where space to install a cradle is limited.